Chill out in style with the Marc 3 Seater Modular Sofa with Chaise. 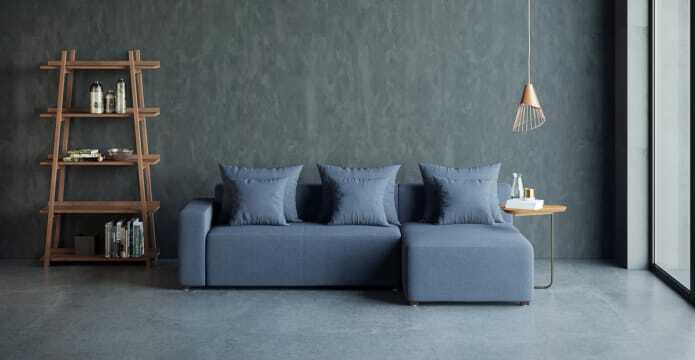 Comfy and practical, this sofa would make a statement in any lounge. 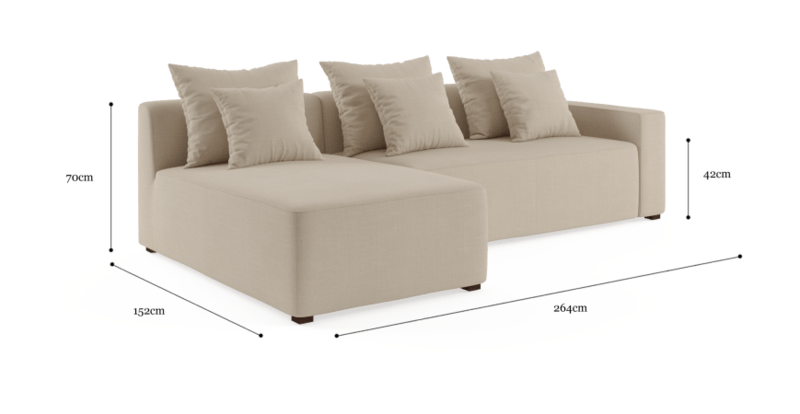 Every material used on Marc 3 Seater Modular Sofa is designed for perfection. 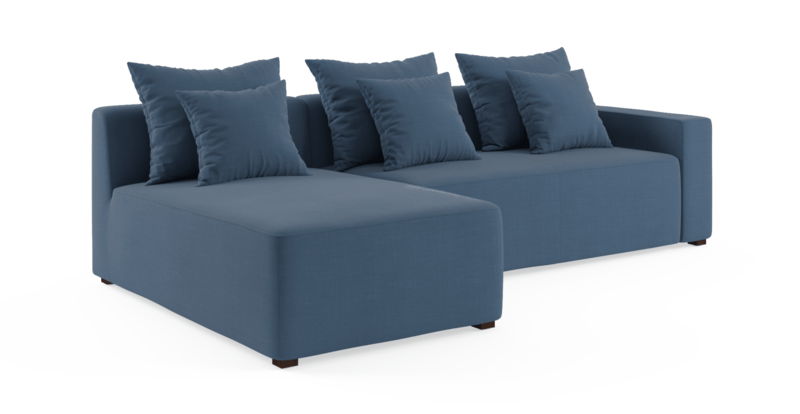 Solid wood legs and multi-layered foam cushioning ensure comfortable seating. 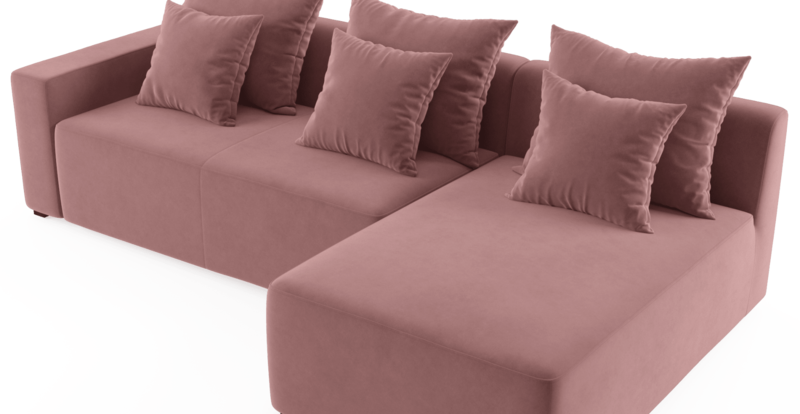 Available in three types of upholstery and available in more than 35 colours. 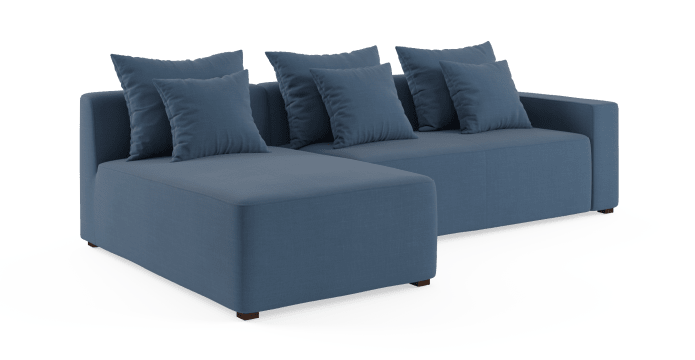 Modern and contemporary in style, the Marc 3 Seater Modular Sofa with Chaise will give a cosy, welcoming feel to your lounge room. But be careful, it may be hard to get the kids to bed once they plant themselves on this sofa! Choose between left or right chaise and all the colours. You’re sure to find something that fits in with your home. Sit back and enjoy! 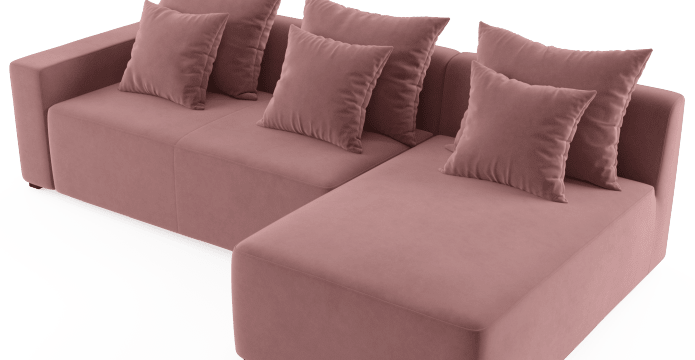 See, touch and feel our fabrics used on our Marc 3 Seater Modular Sofa with Chaise. For Free! Simply select up to 3 fabrics and add them to your cart. Delivery is on us.